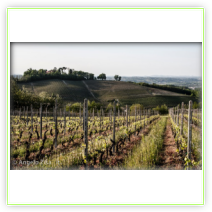 Le Querce Bed & Breakfast is placed in the quiet countryside of the typical Italian province. 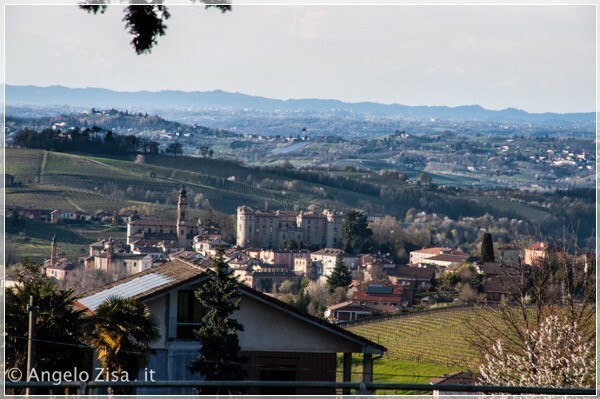 We are just a few kilometers by car from Alba and Asti, cities of ancient and rich cultural and enogastronomic traditions. 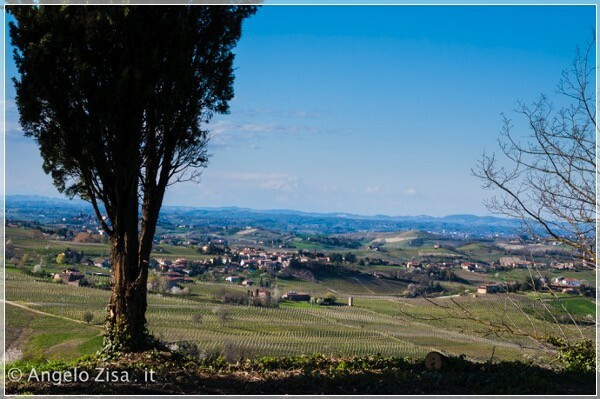 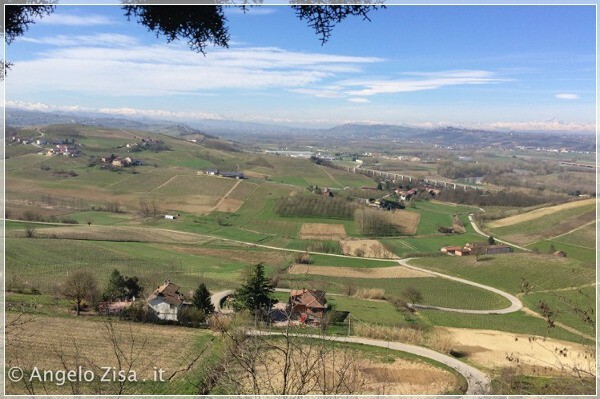 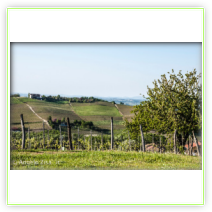 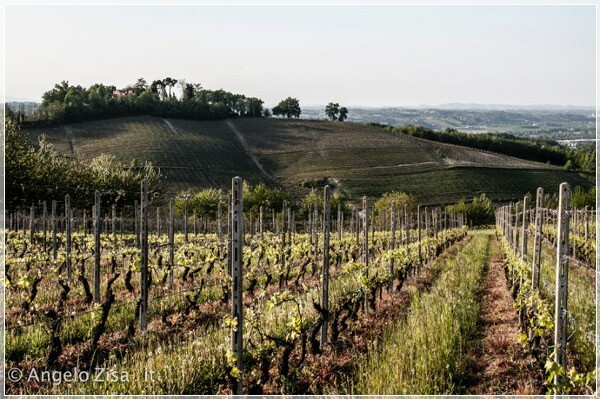 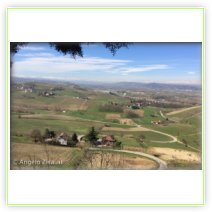 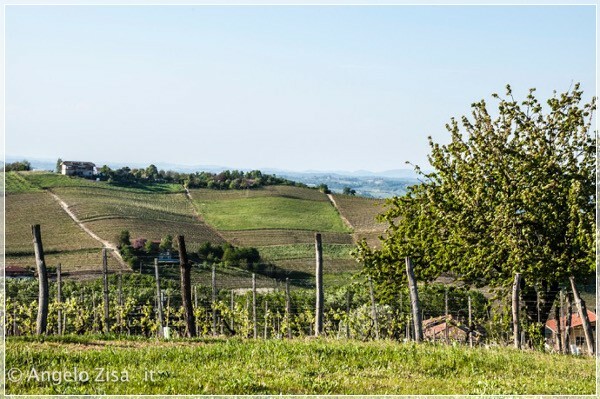 We are a few kilometers away the Monferrato, Langhe and Roero, their spectacular hills with distinctive colors and fine wines, which in the year offer many opportunities for discovery. 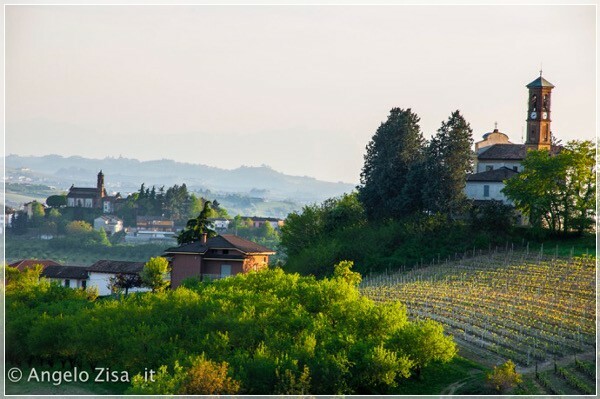 Many routes for excursions on foot or by bike along scenic roads through vineyard and hills, castles, romanesque churches or along the river Tanaro. 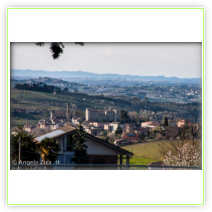 The Spa of Agliano, particulary suitable for spa treatments, only 8 Km away.